Want to know the best way to waste your company’s time and money? Go to a conference without having any goals. No, seriously. That’s like “doing marketing” without having any idea why you’re doing it or what you’re trying to accomplish. For a conference, you really just need a basic, high-level goal such as, “I’m here to learn,” or “I want to meet people” -- you don’t need to get into the nitty-gritty details. Having a high-level goal will help you figure out what to do at the conference to get the most bang for your buck. And even when you do go to a conference with a goal in mind, you have to be ready to pivot and change up your plan. For example, I once attended a conference where my goal was simply to learn. I wanted to be a sponge and soak up as much information as I possibly could. After attending a few sessions, it was clear to me that I wasn’t going to learn a whole lot from the sessions I had selected -- so I decided to change it up. Instead of picking sessions based on their title or topic, I went based on who was actually presenting. This gave me an opportunity to hang back after the session was over and have a conversation 1:1 with some really smart people. If you’re not sure what your goal should be, take a look at the ideas listed in this post. 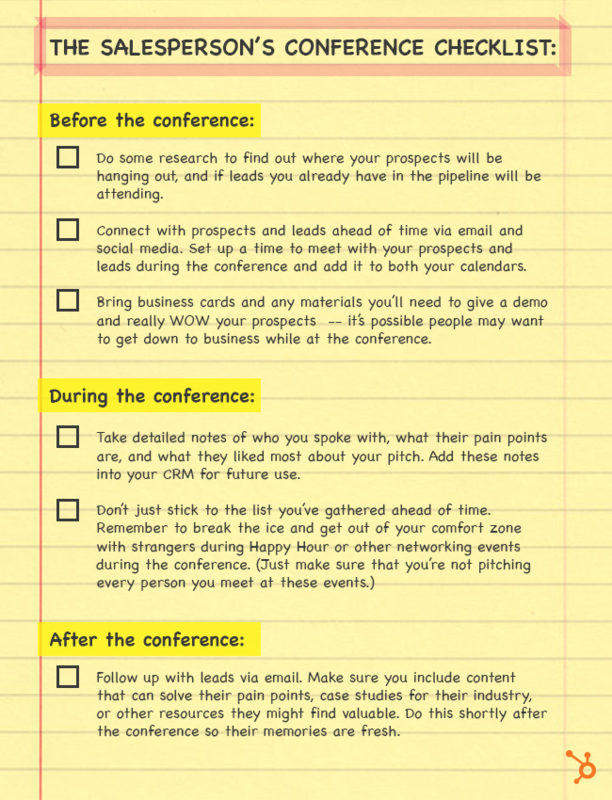 Here, you’ll see what you should do before, during, and after the conference based on your specific goal. 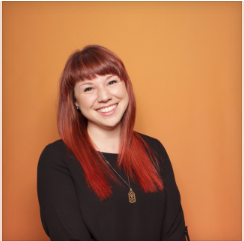 If you’ll be attending INBOUND 2014 on September 15-18, you should also check out the Insider’s Guide to INBOUND for tips on navigating and getting the most out of INBOUND specifically. One of the most common goals for conference attendees is to simply soak up as much information as possible. This goal can come with a few secondary goals: 1) bring knowledge back to your team, 2) better yourself and become a more valuable asset to your team, and 3) generally gain awareness about a particular industry or topic. 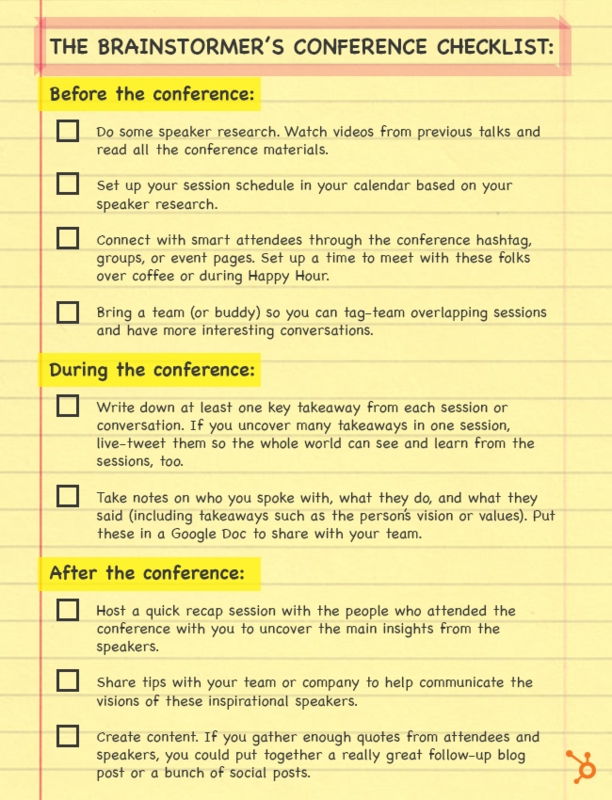 The checklist below contains some of the most important points to remember if you’re attending a conference primarily to learn. Conferences can house hundreds or thousands of intelligent industry professionals and influencers. In fact, the reason “Happy Hour” exists at conferences is so these smart people can intermingle and meet each other. However, this is often easier said than done … unless you have the right plan laid out before you arrive. 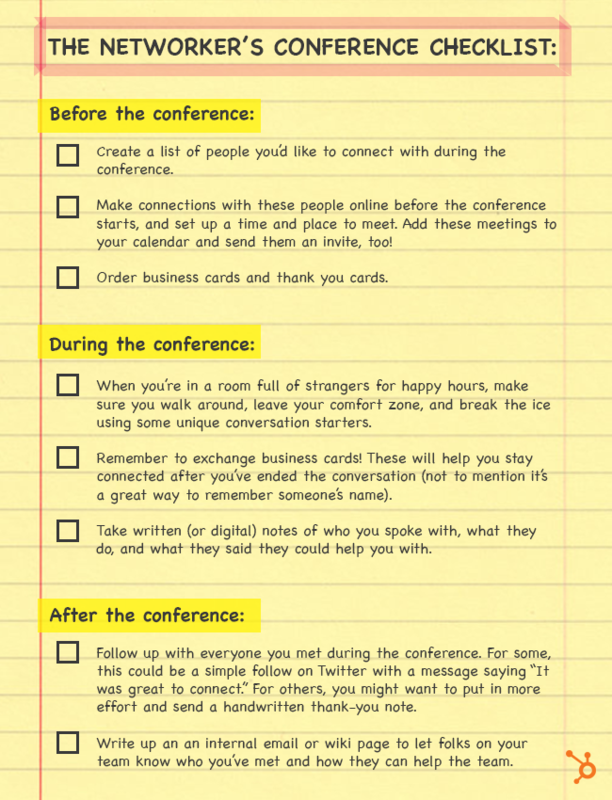 The checklist below contains some of the most important points to remember if you’re attending a conference with the purpose of networking. You’ll be able to churn out some really fantastic content after attending a conference. Keynotes provide loads of great takeaways and inspiration for external audiences, and sessions can lead to very tactical “how-to” posts. Conversations are another great spot for content ideas. For example, you could meet someone you really admire and write a Q&A post based on your chat. 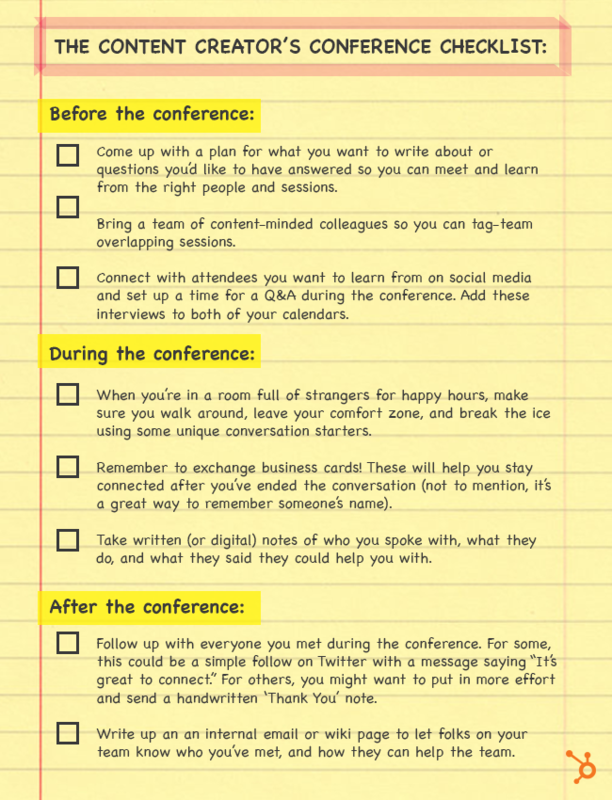 The checklist below contains some of the most important points to remember if you’re attending a conference so you can produce great blog posts, ebooks, webinars, SlideShares, and more for your company or for yourself. A conference is a great place to connect with the right people and gather information. If you are actively looking for a job or gathering ideas of companies you’d like to work for next, definitely spend a majority of your time networking during the conference. 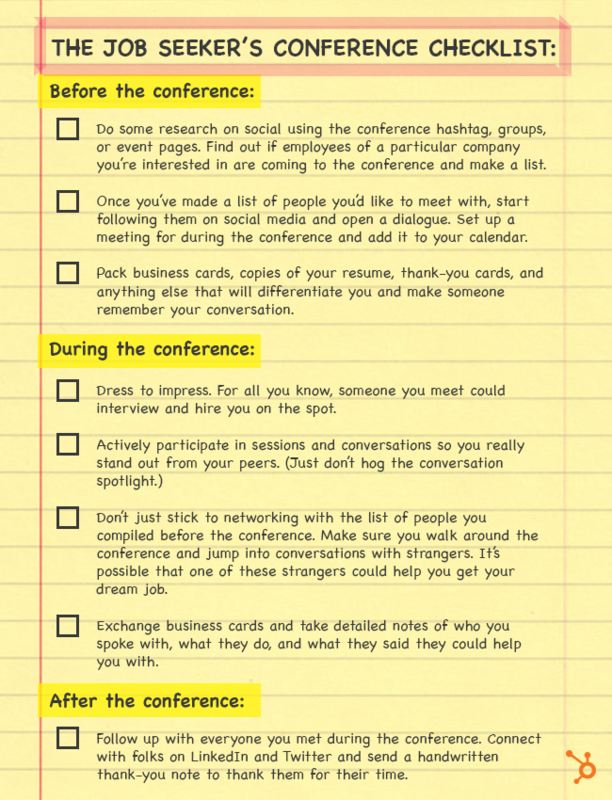 The checklist below contains some of the most important points to remember if you’re attending a conference with the goal of finding a job. If your prospects are attending a conference, it’s a great idea to attend, too, so you can get some in-person interaction and build relationships. It’s much easier to make a sale when the prospect is standing right in front of you -- especially if you have a product that you can demonstrate live. 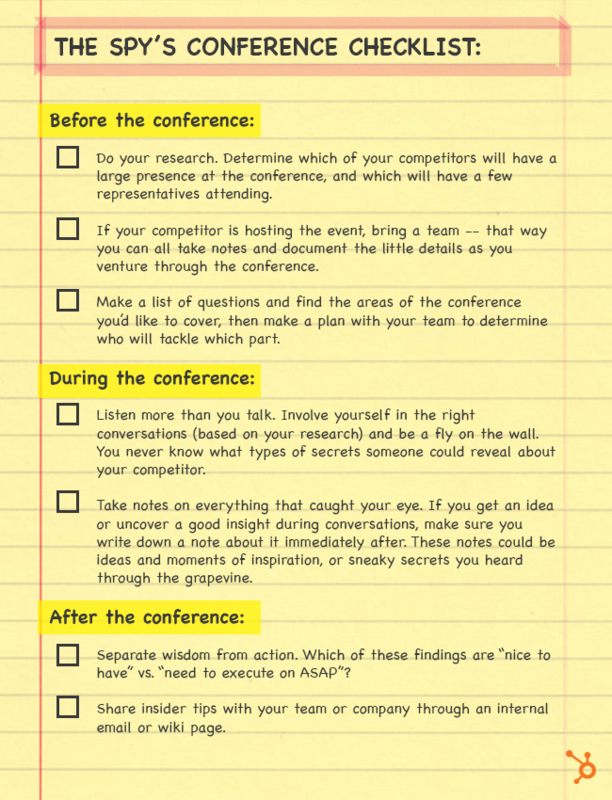 The checklist below contains some of the most important points to remember if you’re attending a conference so you can close more deals. Sometimes you just need a little inspiration to get the work ball rolling. Luckily, conferences like INBOUND are chock full of great keynotes, motivating stories, and real-life success cases. If you want to feel pumped and excited to take on the world once you return to the office, this is a great goal for you to have. 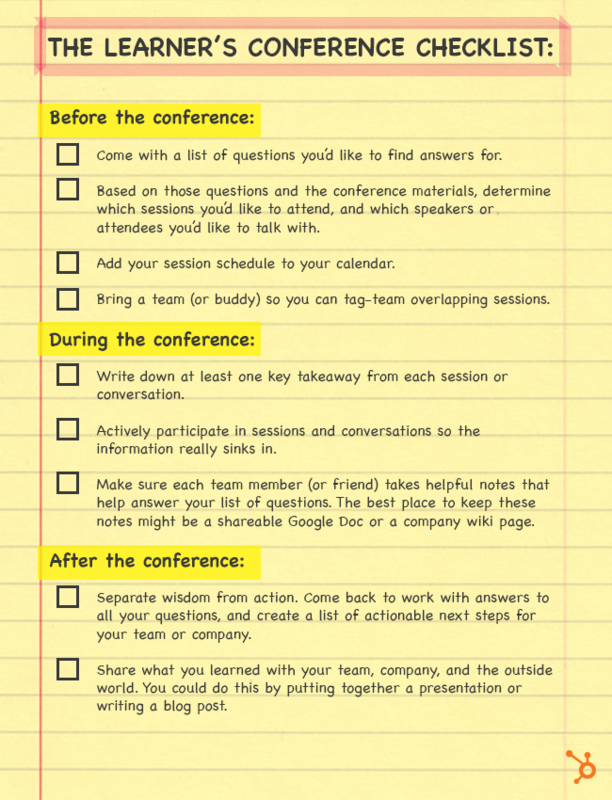 The checklist below contains some of the most important points to remember if you’re attending a conference to gain inspiration and come up with great ideas to help your company. So you want to see what the competition’s all about, huh? Or maybe you just want to explore other conferences so you can gather ideas for hosting your own. Either way, checking out the competition is a great goal for a conference-goer. The checklist below contains some of the most important points to remember if you’re attending a conference in order to gather competitive intelligence to take back to your company. For next steps, I’d suggest picking a goal and a checklist here, and then trying your best to follow it at your next conference. 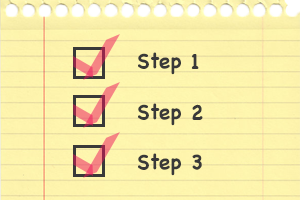 You’re also welcome to combine checklists if you have a couple goals in mind. For example, maybe you’re interested in finding a job and also creating content to build your personal brand. In that case, I’d suggest taking tips from both checklists and combining them into one -- you know, with a good ol’ fashioned pencil and paper. Just don’t try to do all seven things in one conference! If you want to really get the most out of your conference experience, you’ll need to really focus, plan, execute, and follow up. What will your goal be for your next conference? Did I miss any here that you would have liked to see? Tell us in the comments! Want to learn more about inbound marketing? Check out HubSpot partner events in your area here.